Pregnancy, labour and birthing need physical and mental strength. 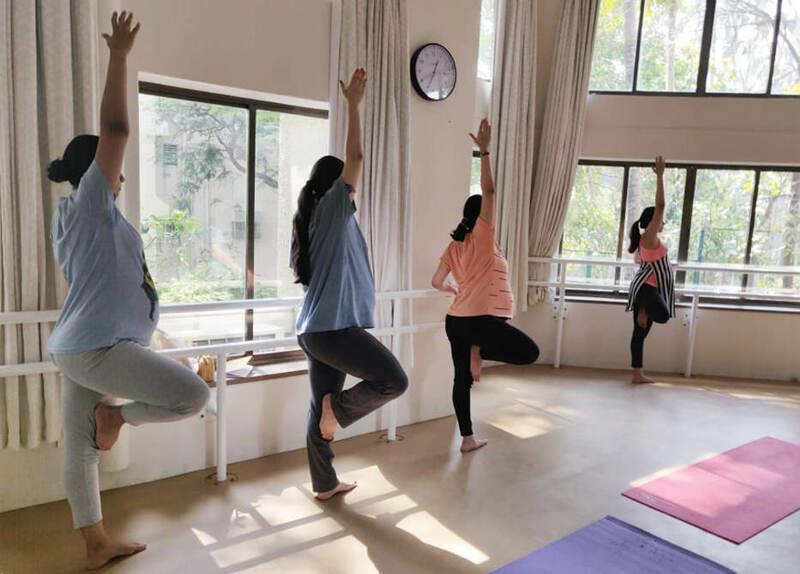 These pre-natal fitness sessions will help you strengthen your body to keep you fit in body & mind as well as to recover quickly in the post-natal period. Suitable for pregnant women who have completed 12 weeks and have a go ahead from their gynaecologist. Please enquire for Package options more suitable for less regular attendance or uncertain schedules!